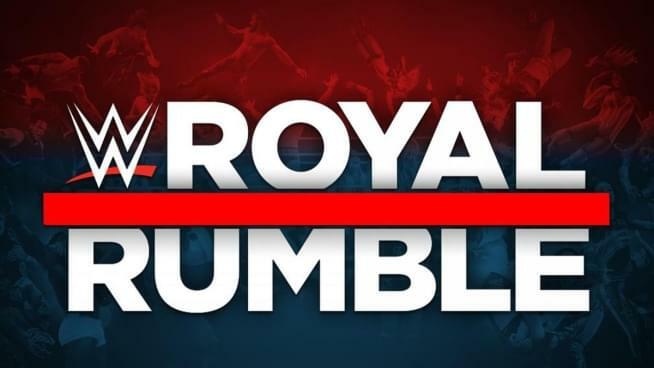 Baby Huey and Bimbo Jimbo recap and review NXT TakeOver: Phoenix and the 2019 Royal Rumble. Plus, the fallout on this week’s episodes of Raw and SmackDown Live. Lastly, the latest Kliqbait news including the impending exit of Dean Ambrose and Hideo Itami.